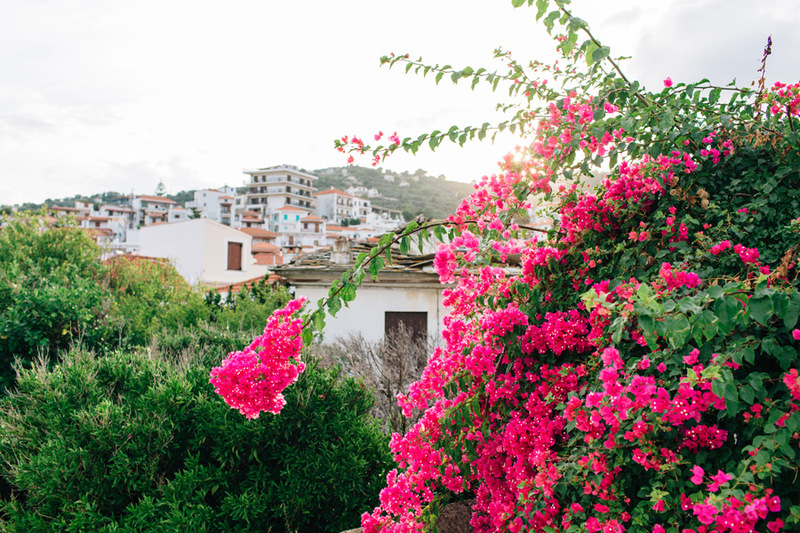 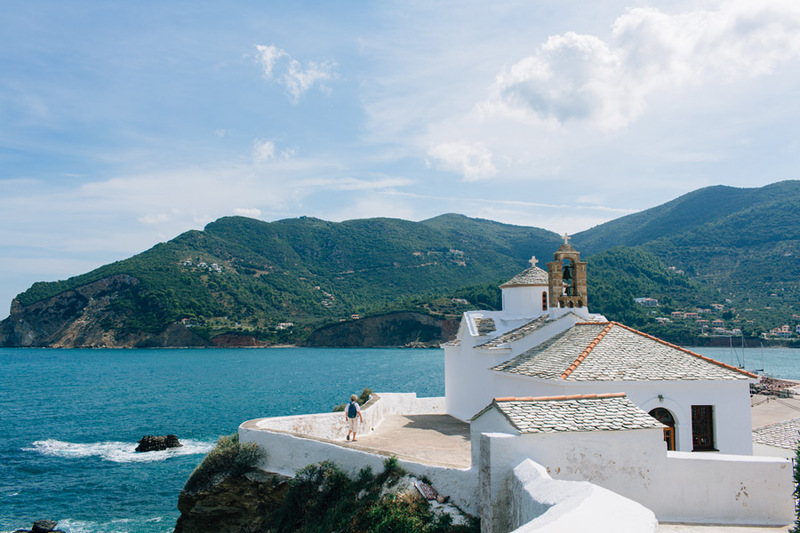 If you’ve watched Mamma Mia, the movie, then you might have wondered (or already know) where they filmed the gorgeous Greek islands scenes (let’s not discuss Pierce Brosnan’s singing…although personally I thought he was ok!). 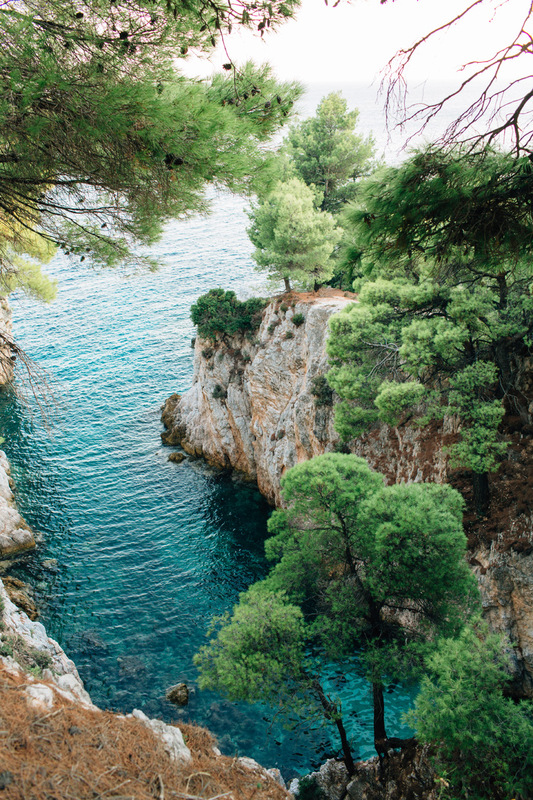 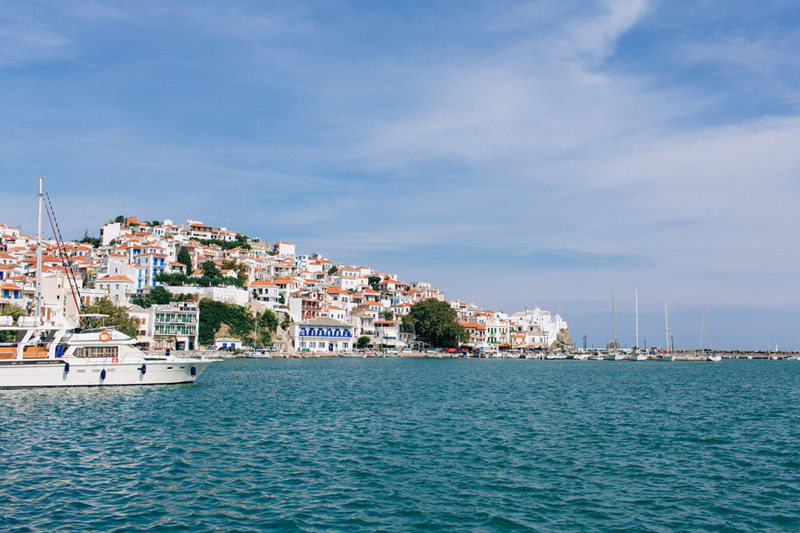 And you guessed right, many of the scenes were filmed in Skopelos! 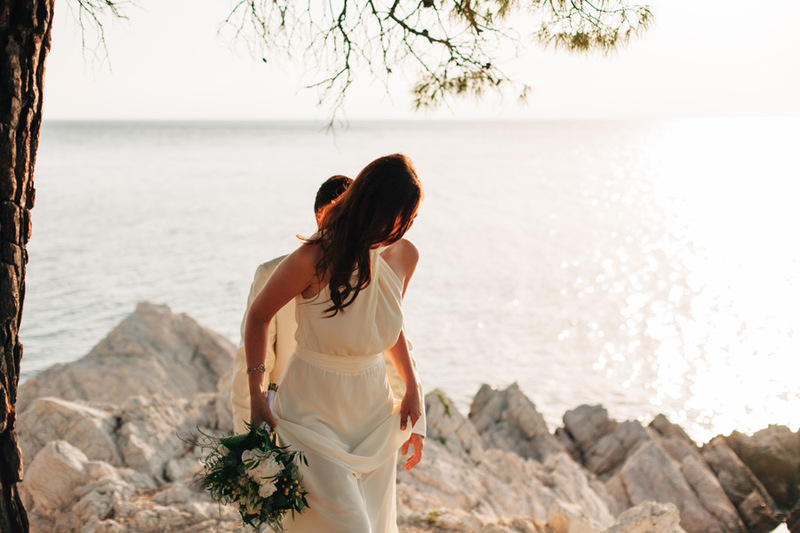 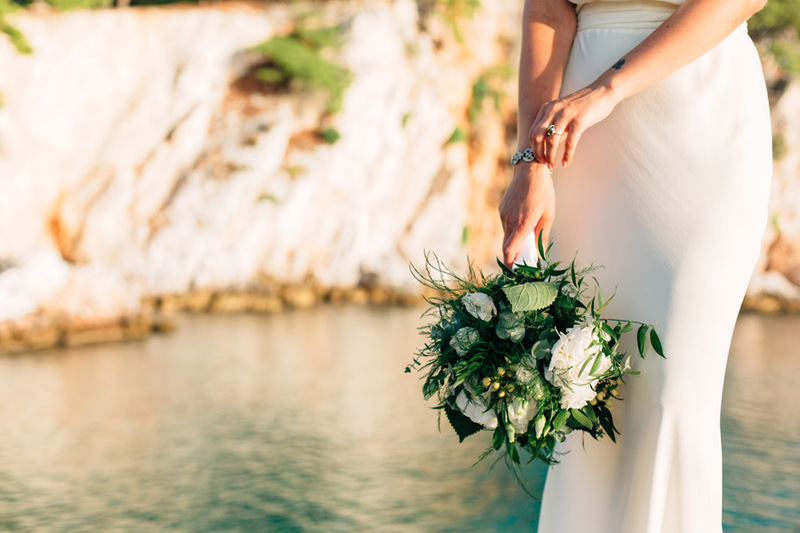 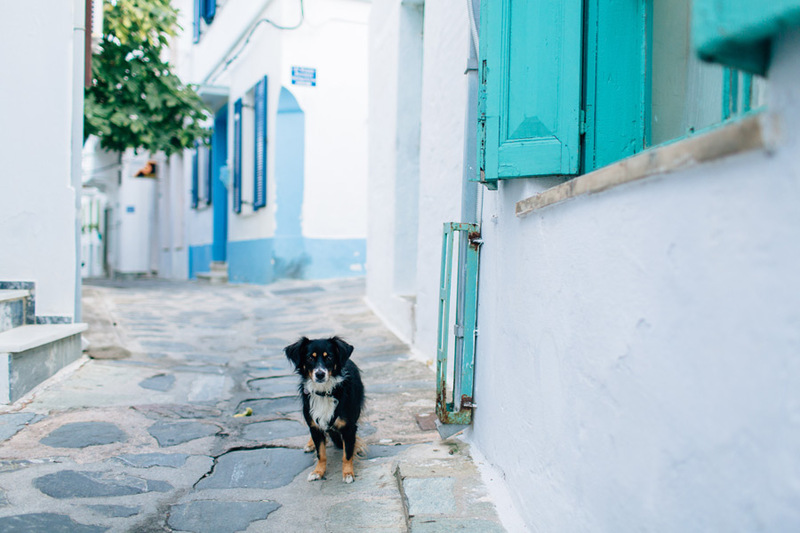 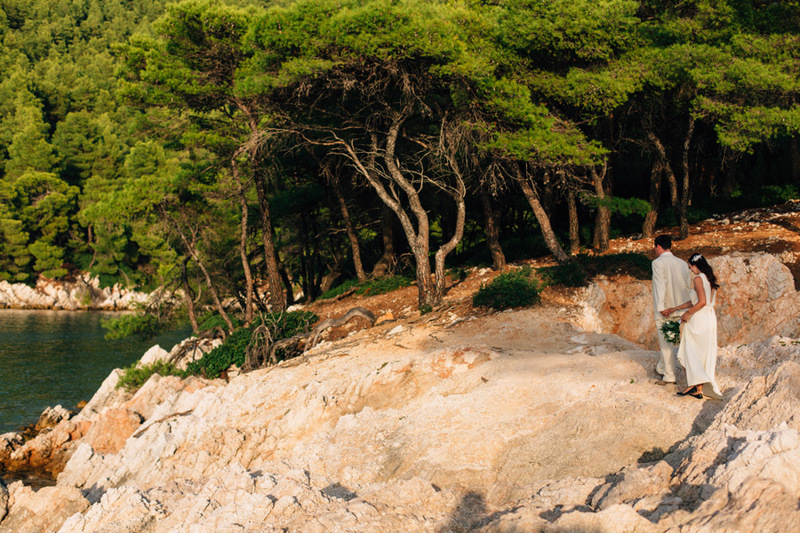 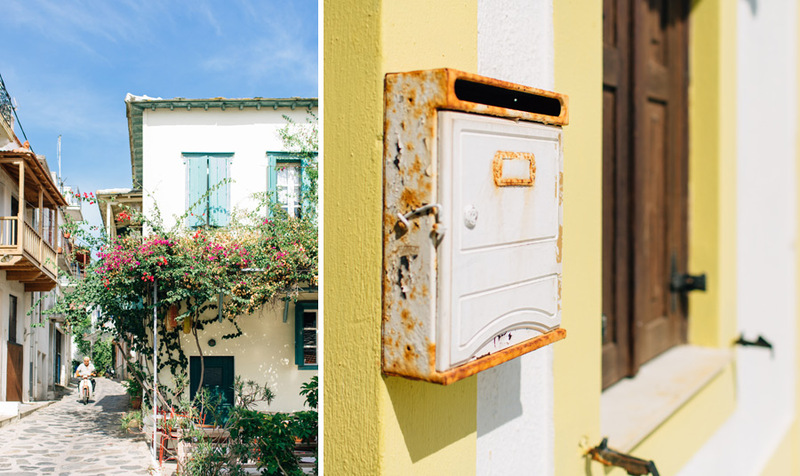 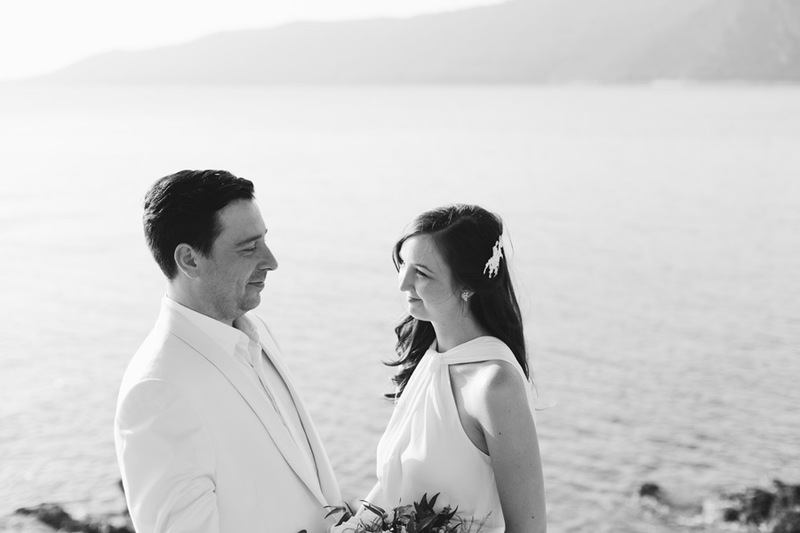 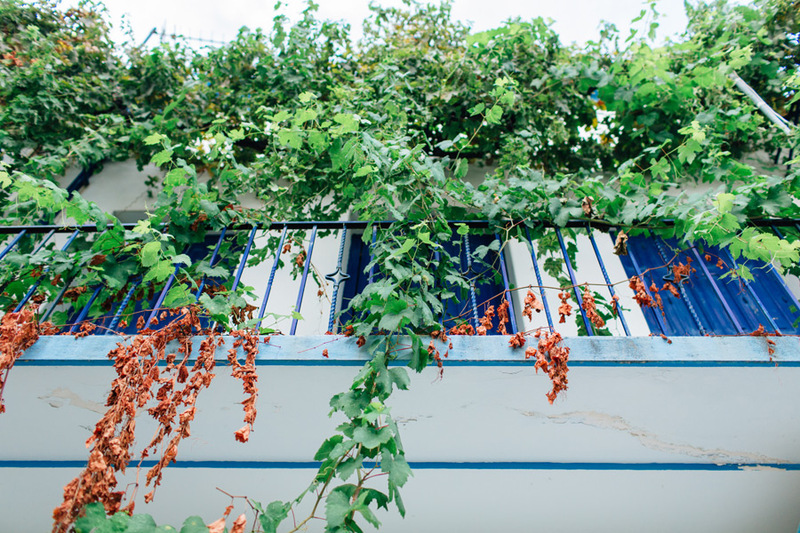 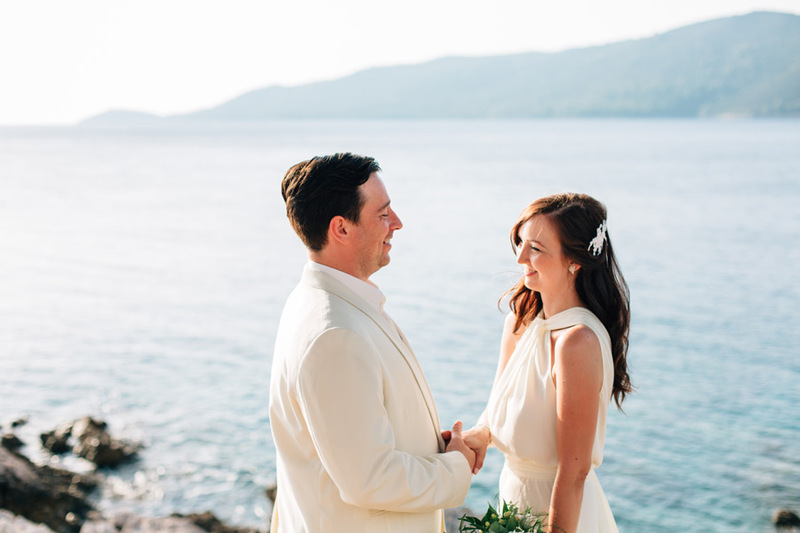 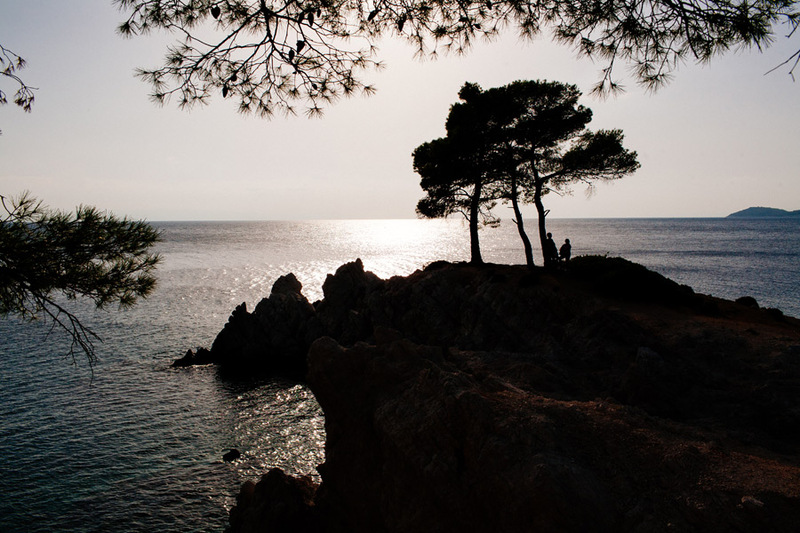 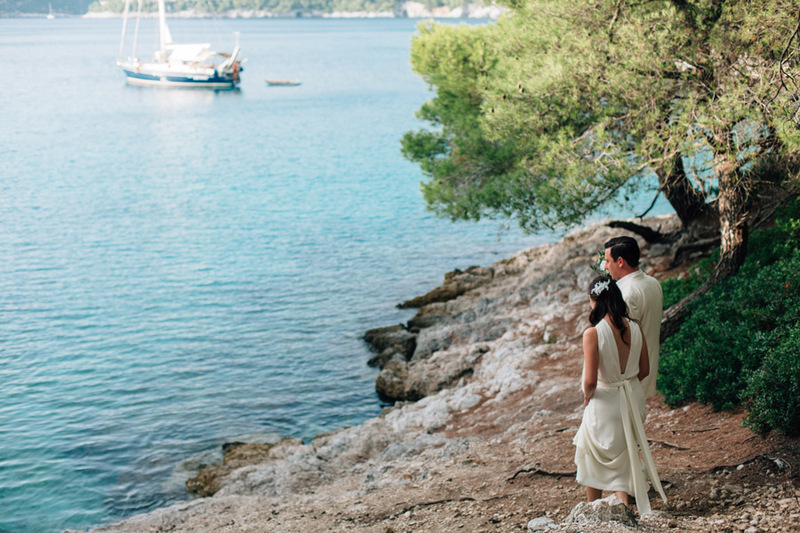 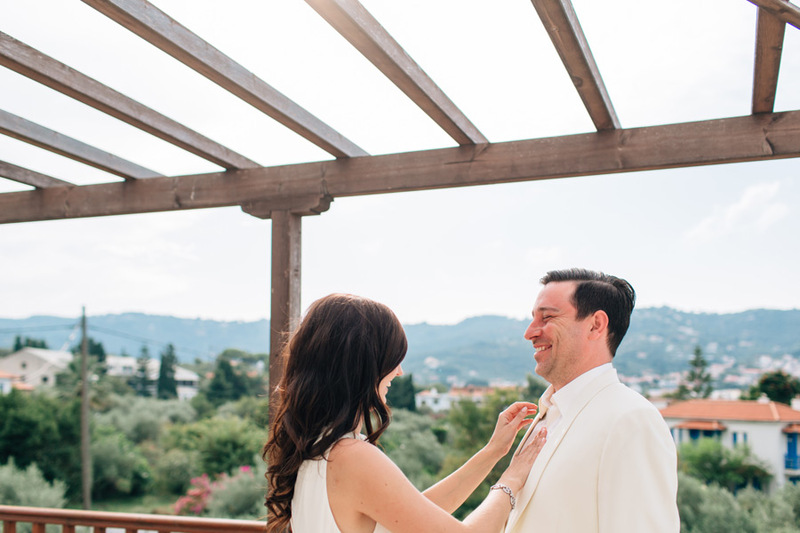 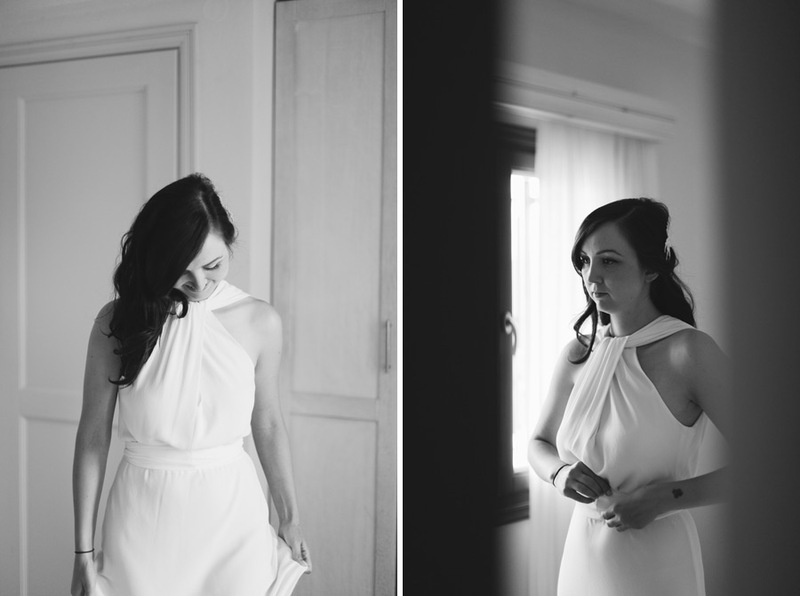 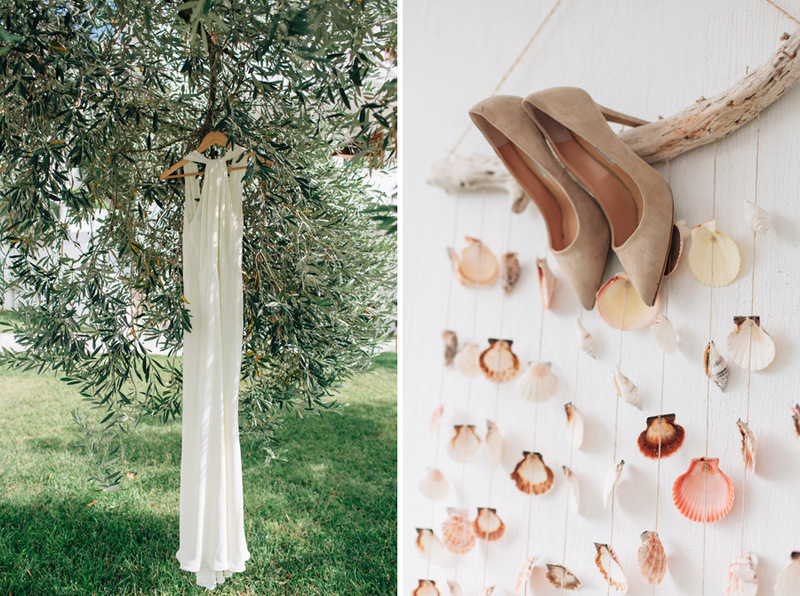 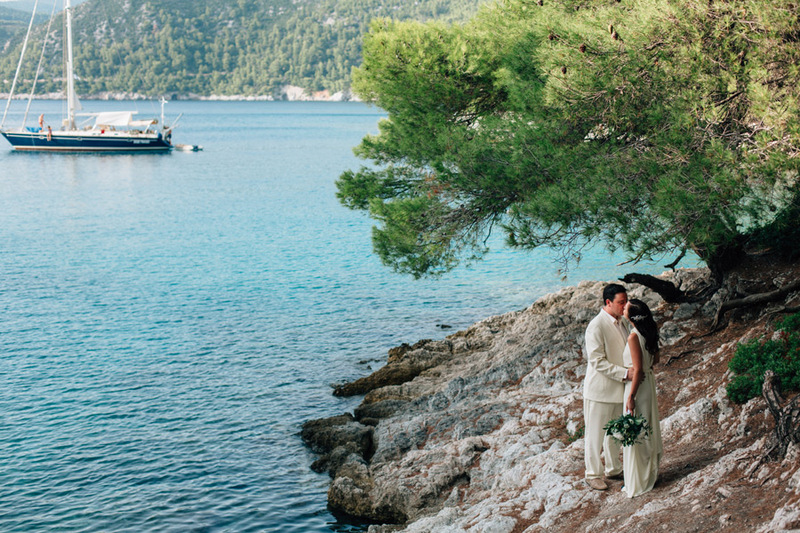 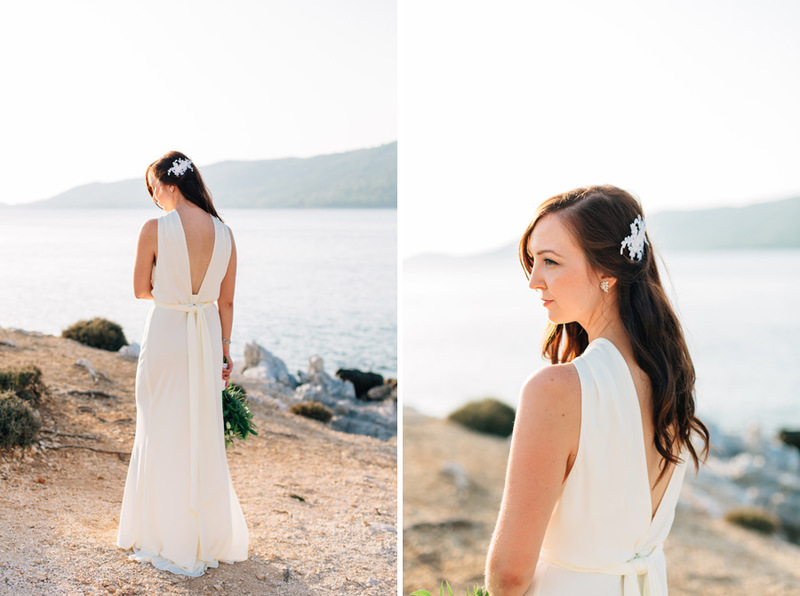 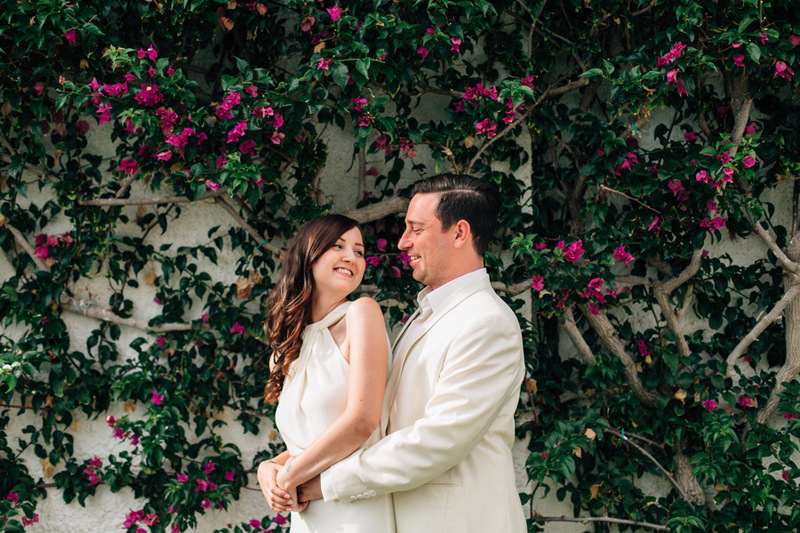 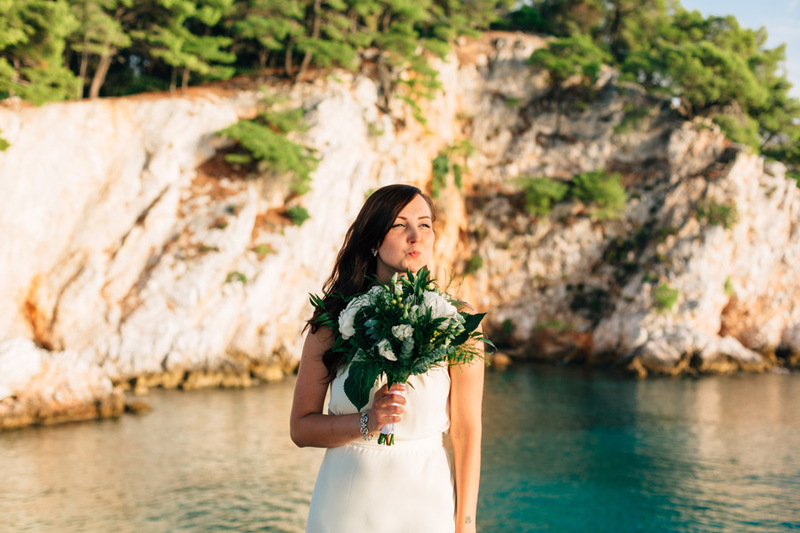 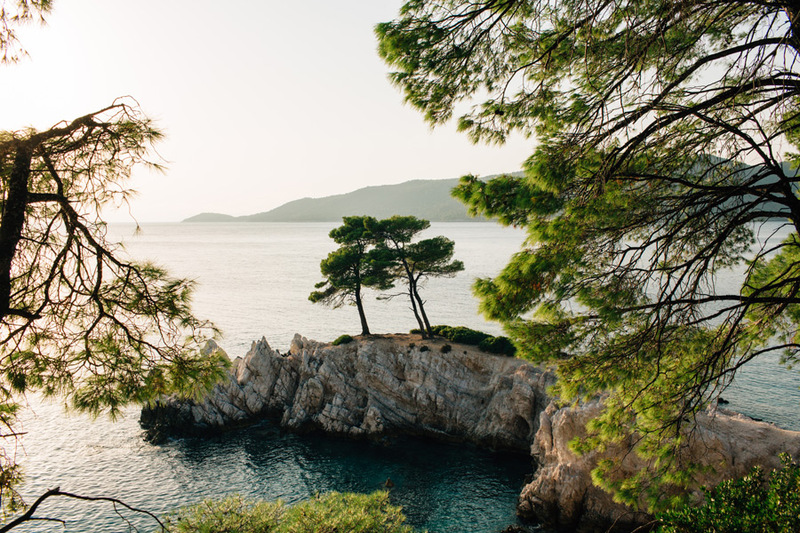 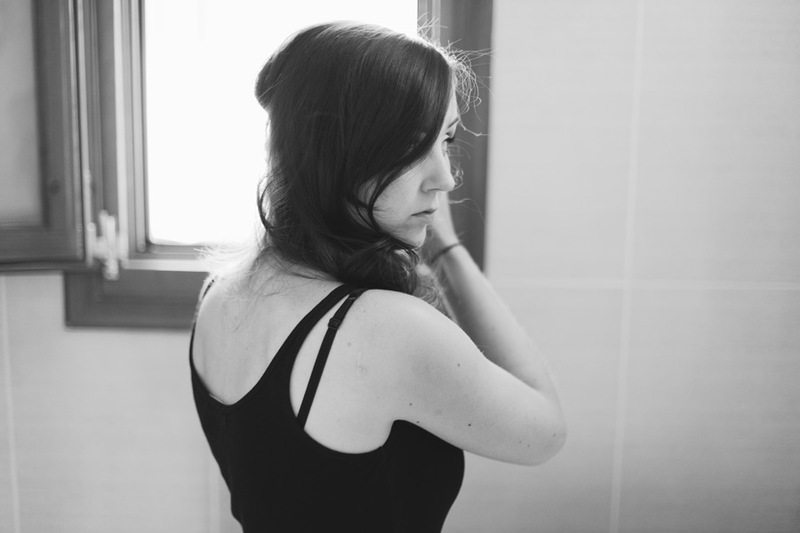 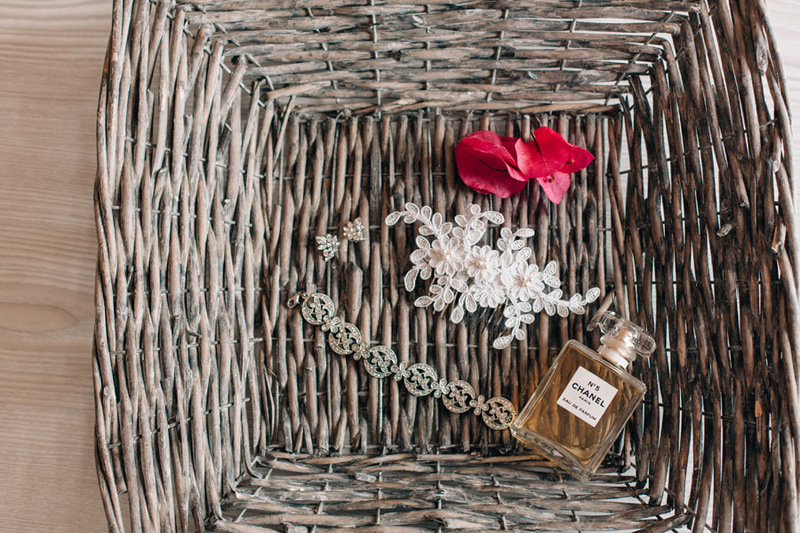 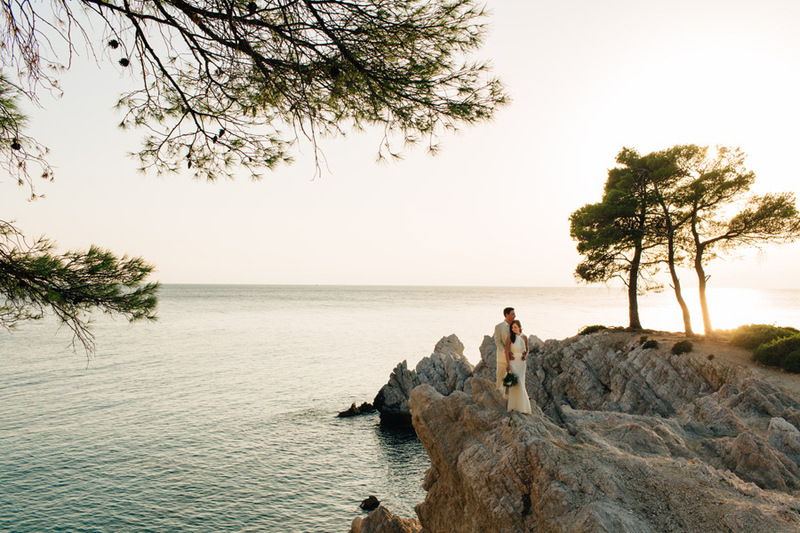 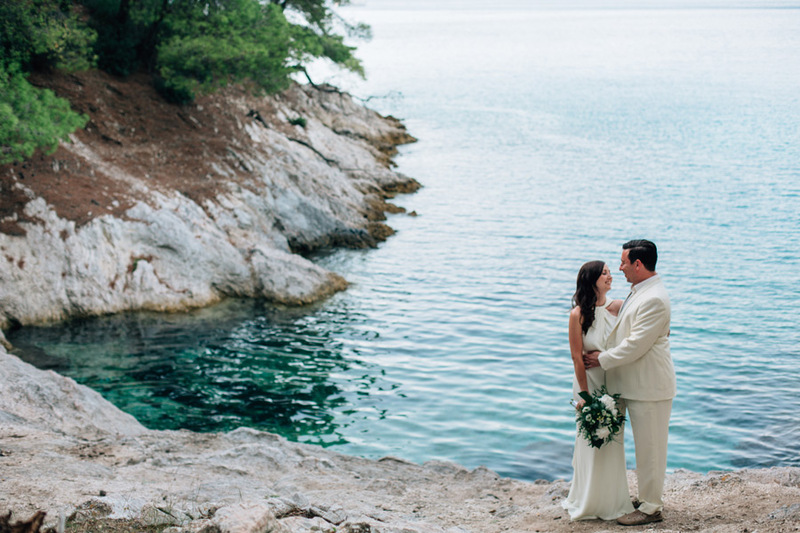 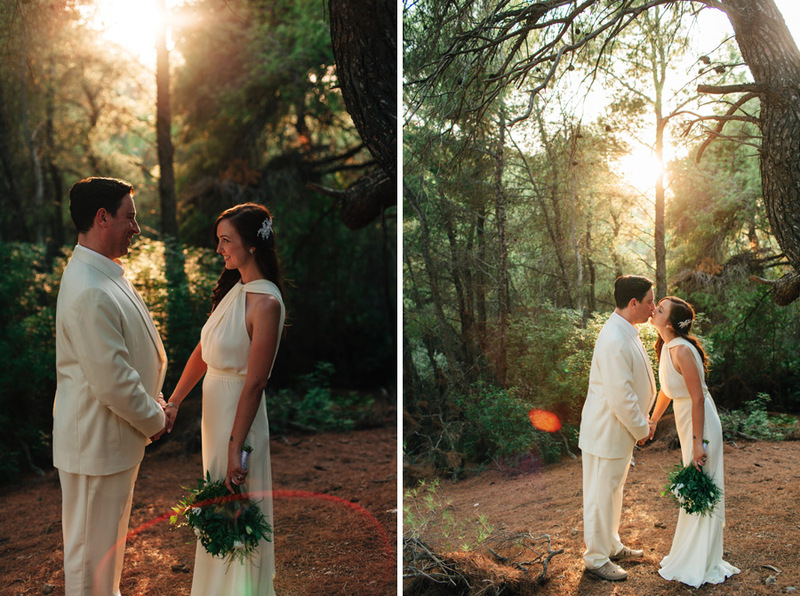 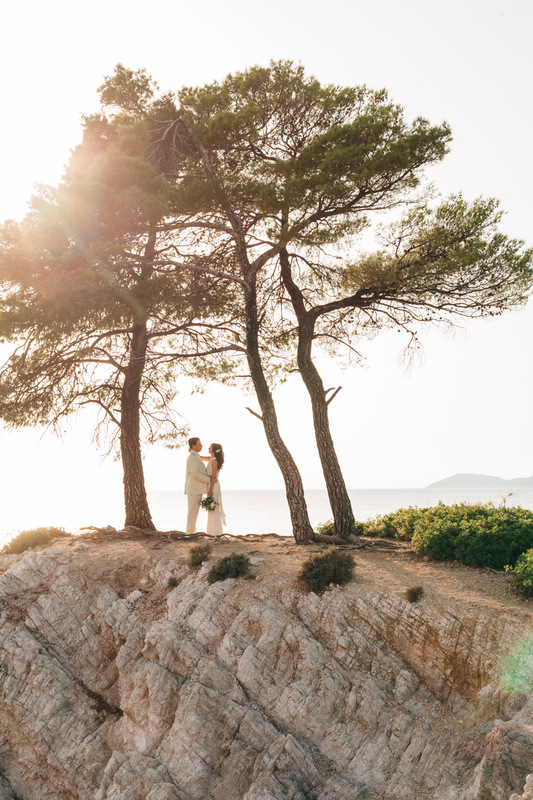 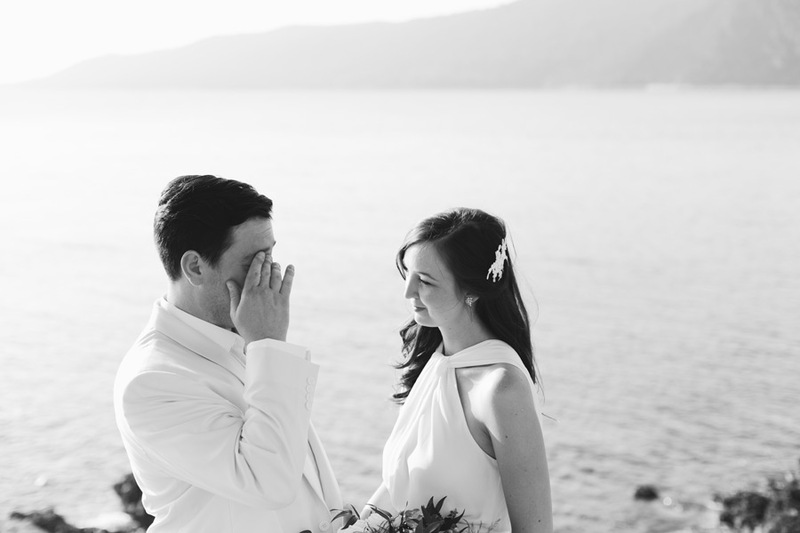 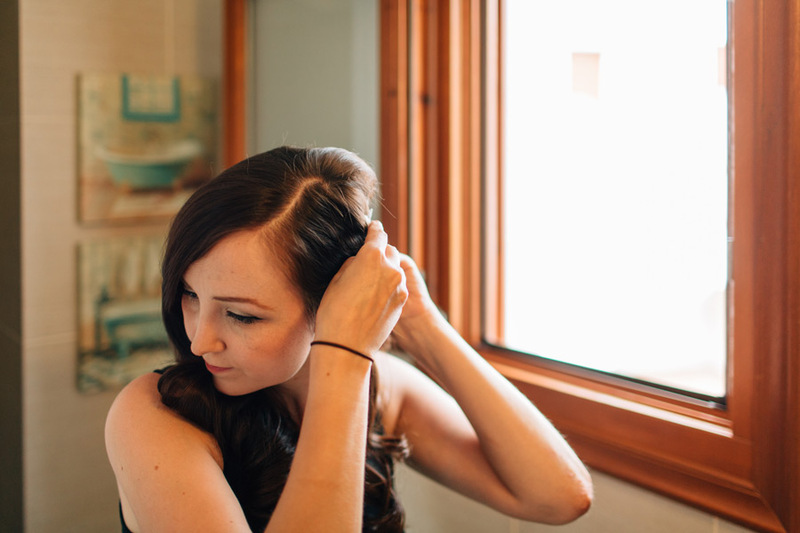 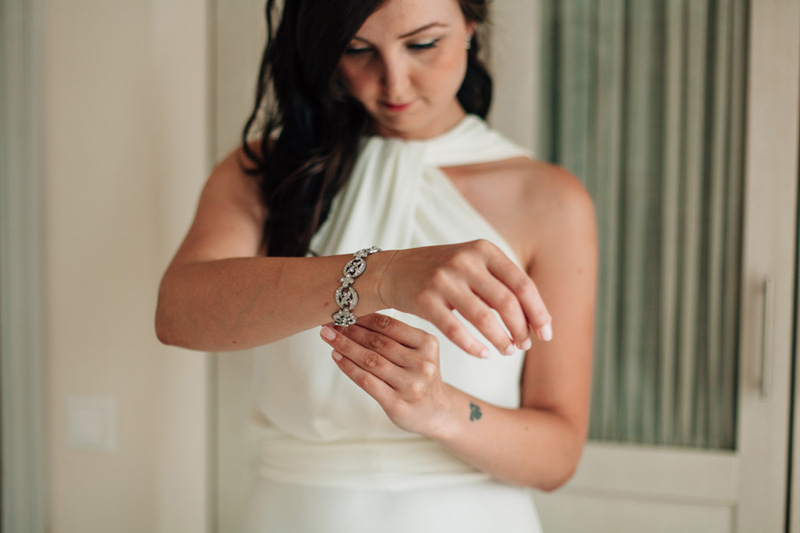 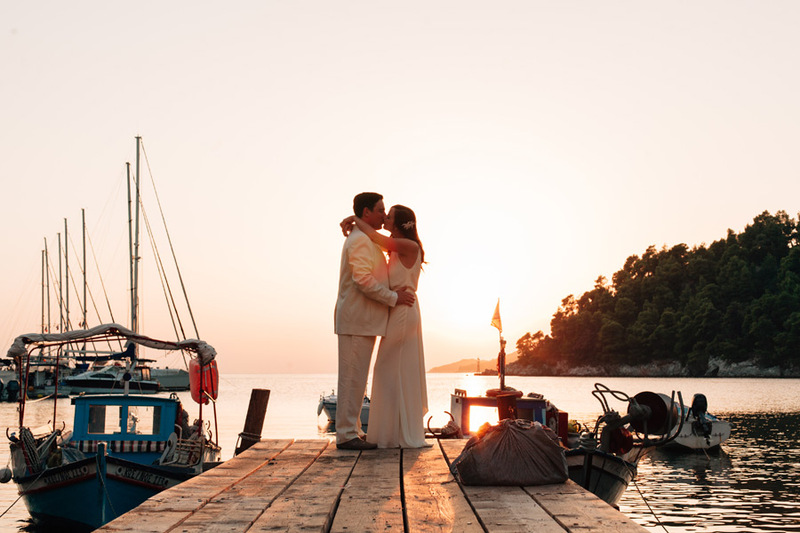 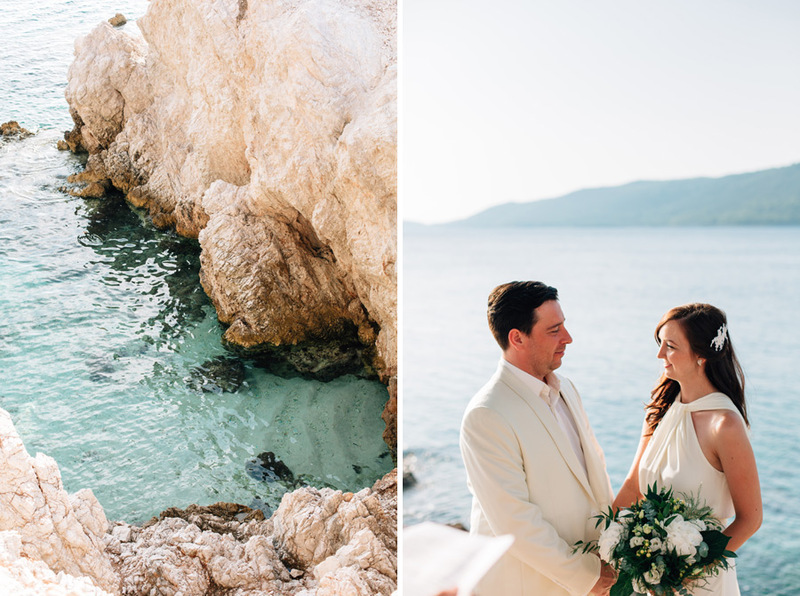 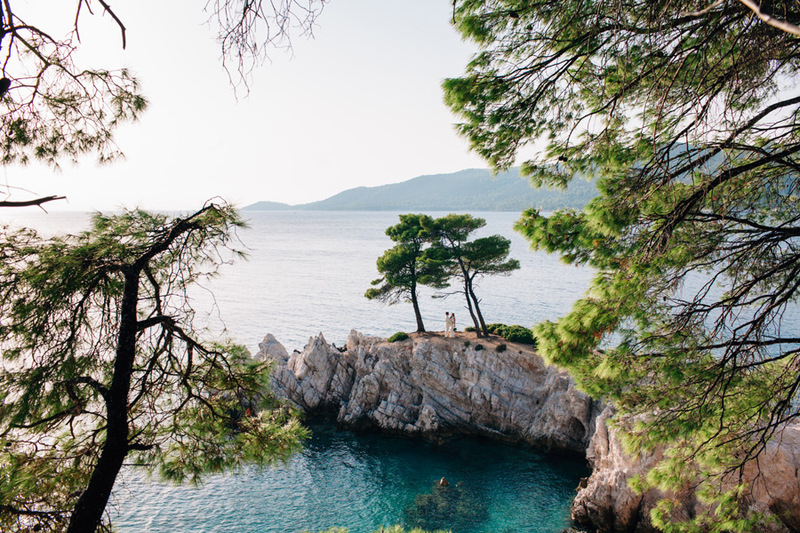 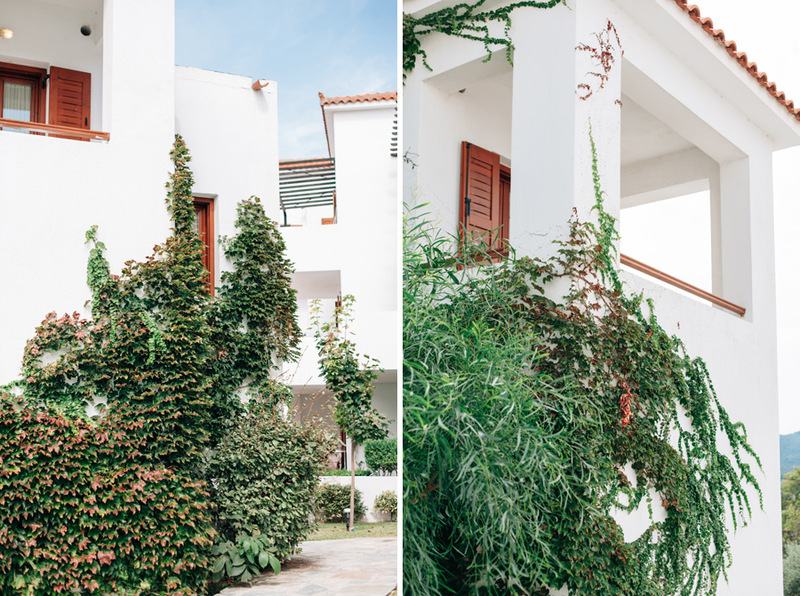 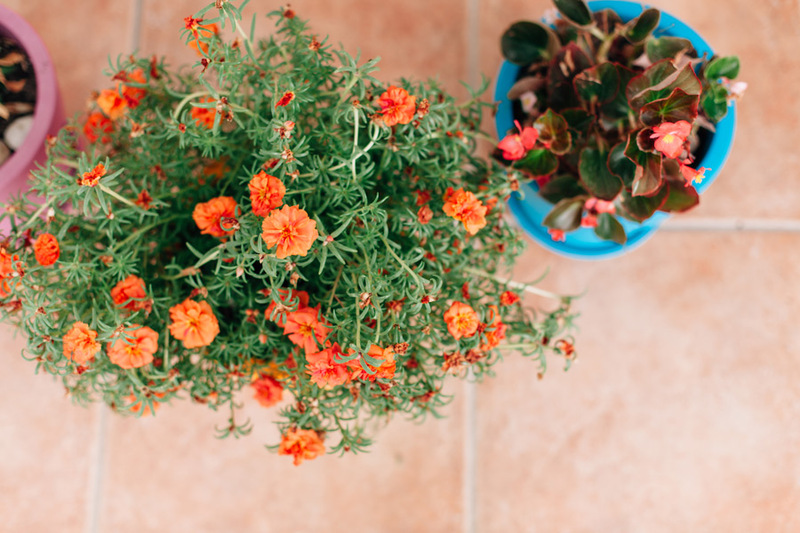 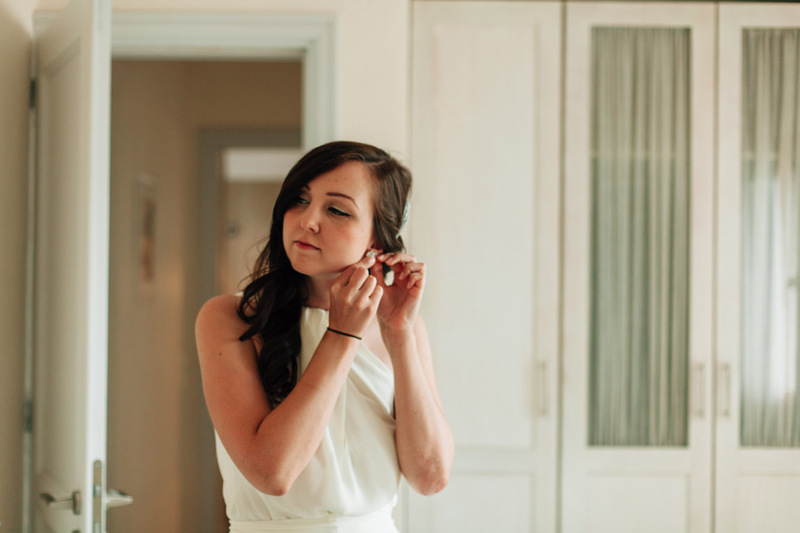 When Jo contacted me about photographing her and Dan’s wedding in Skopelos, I was ecstatic! 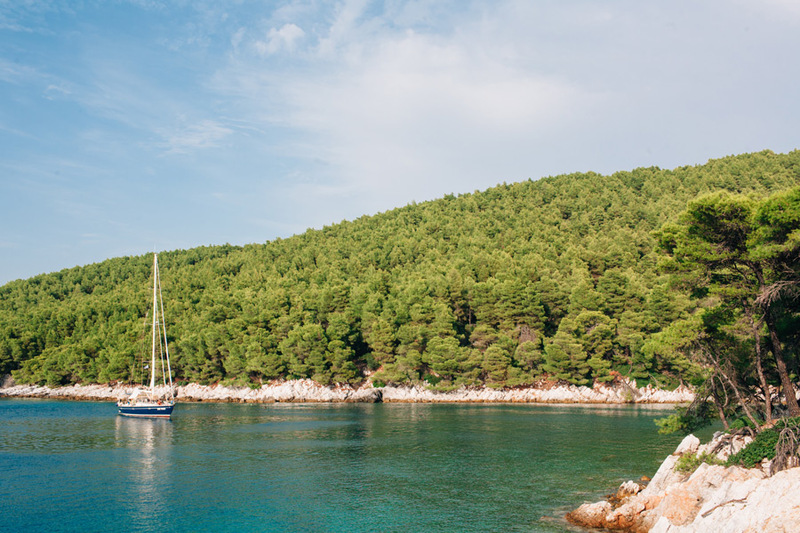 Skopelos is in the Sporades group of islands, about 3 hours away from the nearest mainland port of Volos by fast ferry. 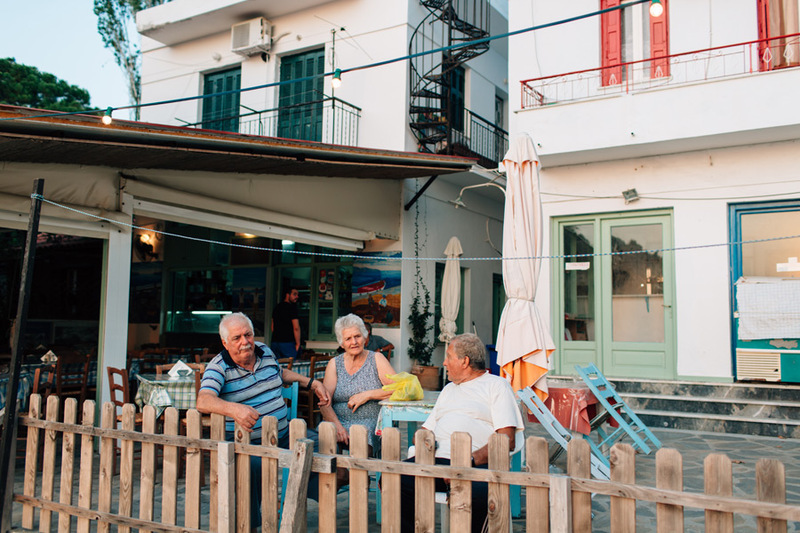 After the movie was released, mass tourism really hit the island. 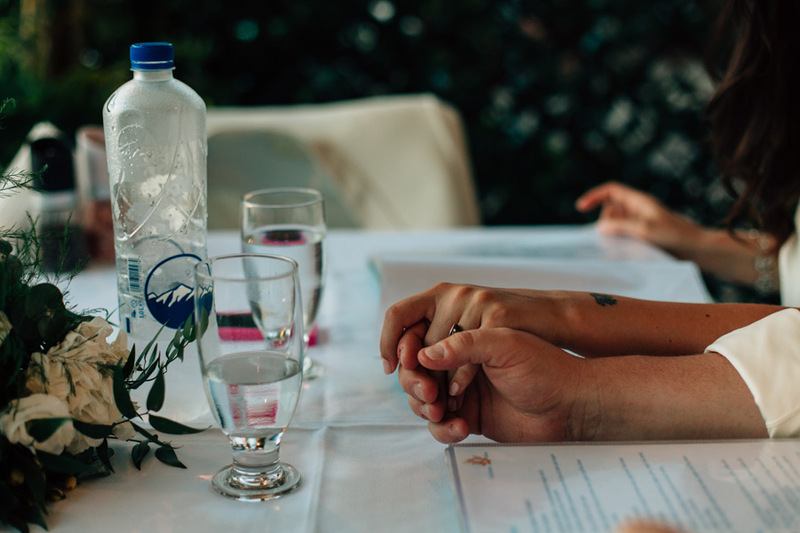 Luckily from what I’ve seen, that has died down a little. 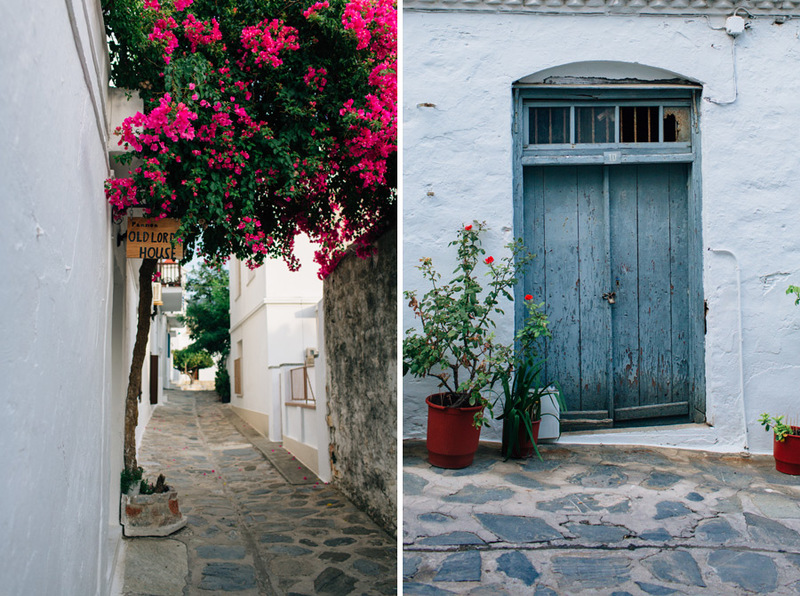 Of the four Greek islands I’ve visited this summer (Crete, Rhodes, Samothraki, and Skopelos), this was my favourite. 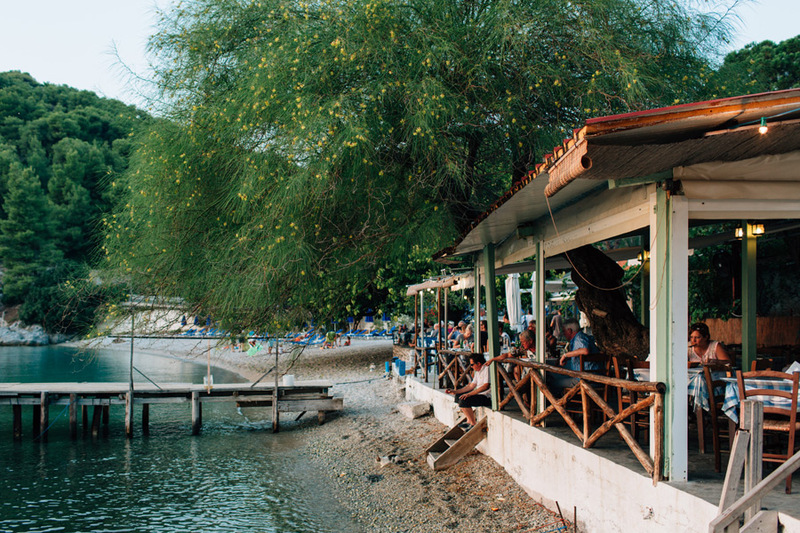 For me, it has just the right balance between scenery, beaches, architecture and local culture. 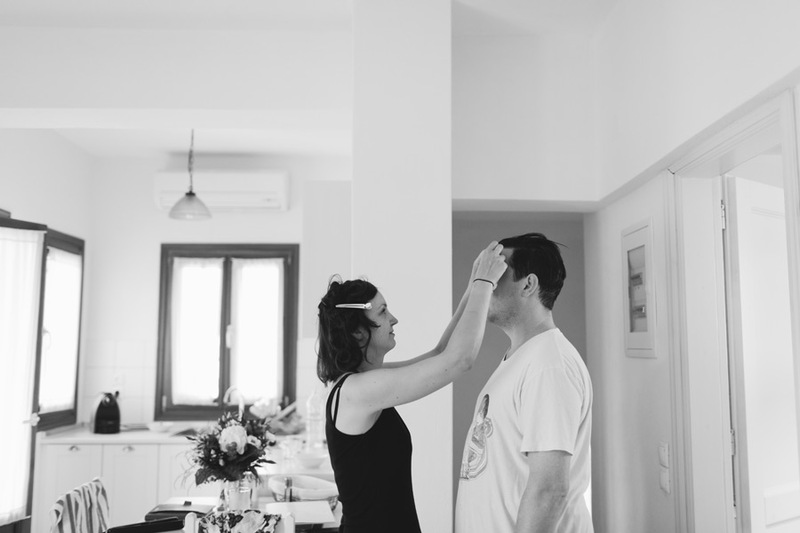 Jo and Dan are from Australia, they were planning a big European adventure when the idea came to get married while overseas as well. 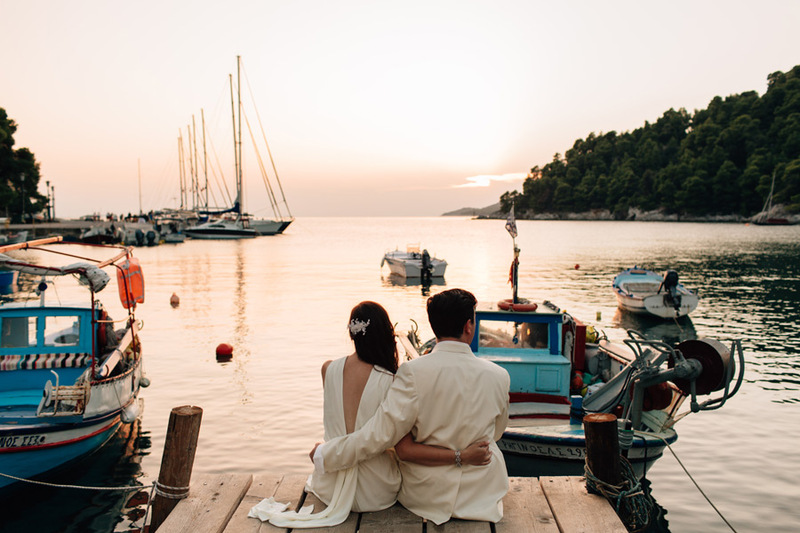 They chose Greece because it’s somewhere new for them, exciting and full of romance (I couldn’t agree more). 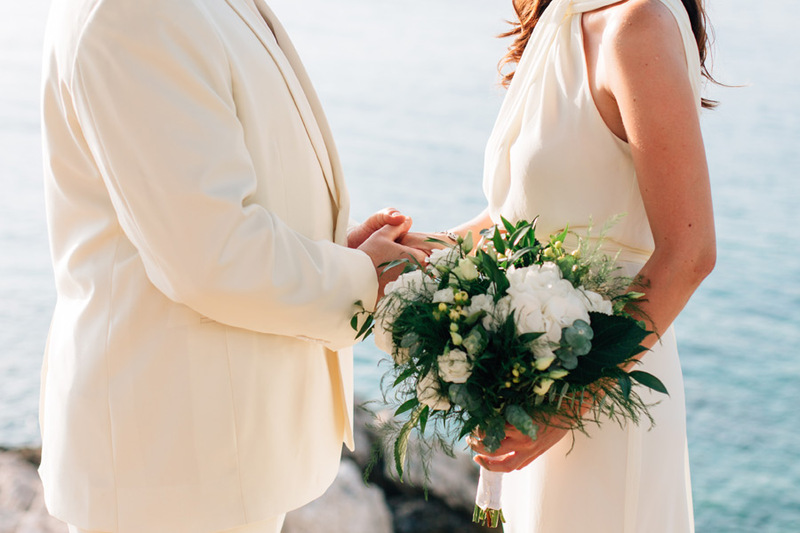 Jo and I had already emailed each other quite extensively and talked on the phone before, so when we finally met, I felt like I had known her for a long time. 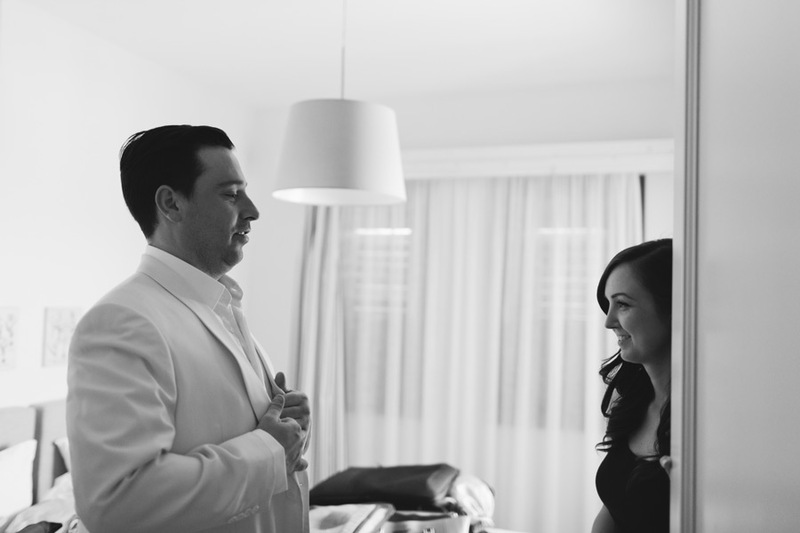 I met them the night before for dinner, and it was quite apparent how genuine they are and the special connection they share. 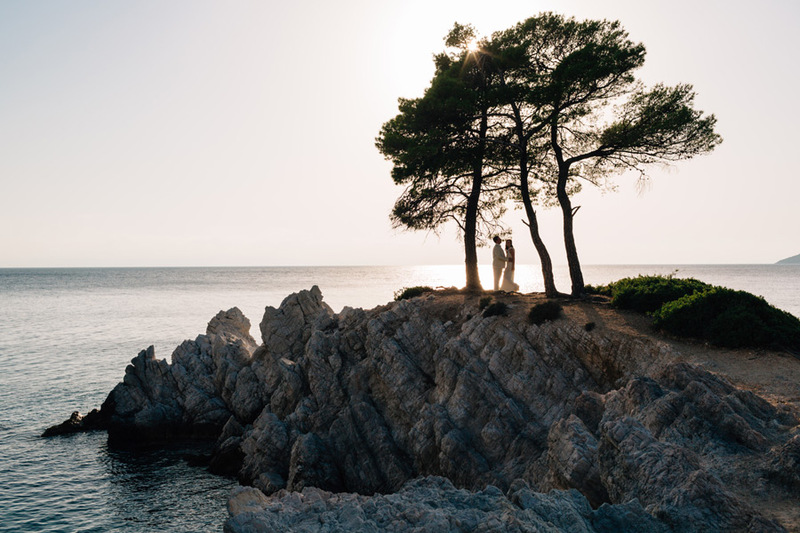 On the wedding day, I joined them on the surreal, dreamlike Amarantos Rocks with their officiant, in addition to their lovely planner Daphne and myself as witnesses. 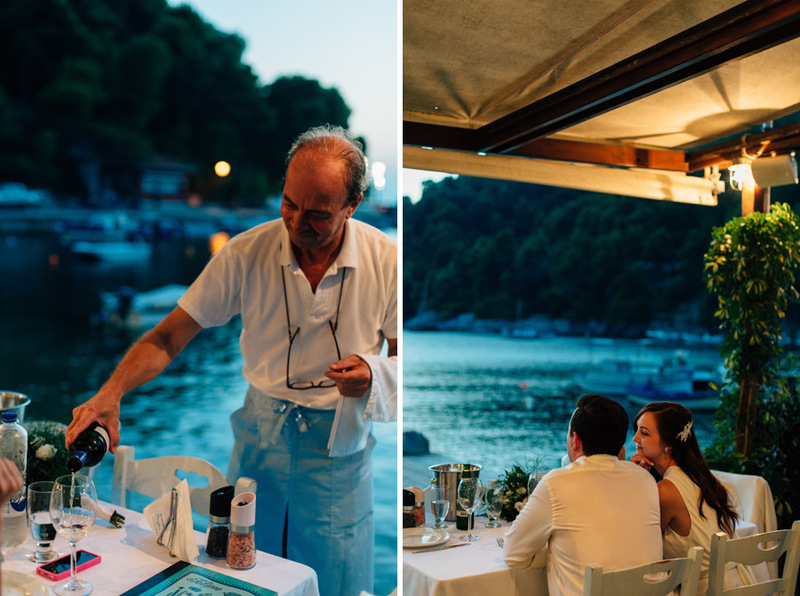 Afterwards I was lucky to join them for dinner at Korali taverna as we watched the sun dip below the horizon. 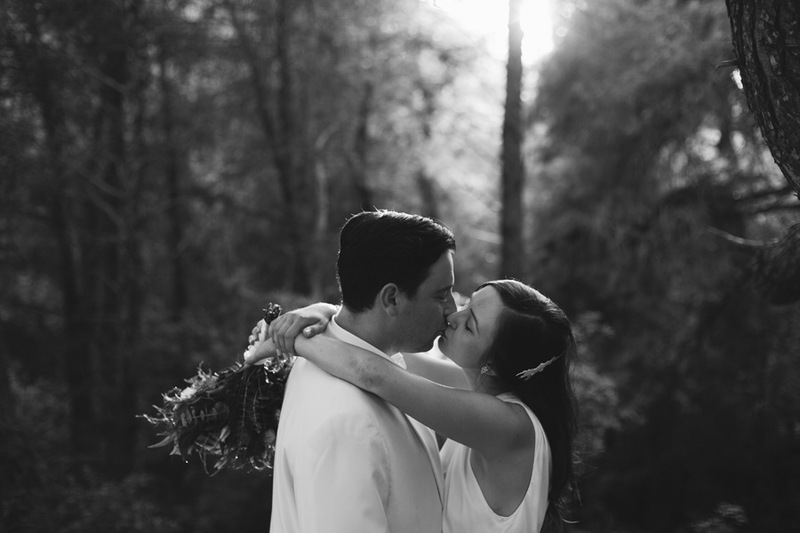 It was truly one of the most intimate weddings I’ve experienced as a photographer and I couldn’t have asked for a more lovely couple to spend that day with. 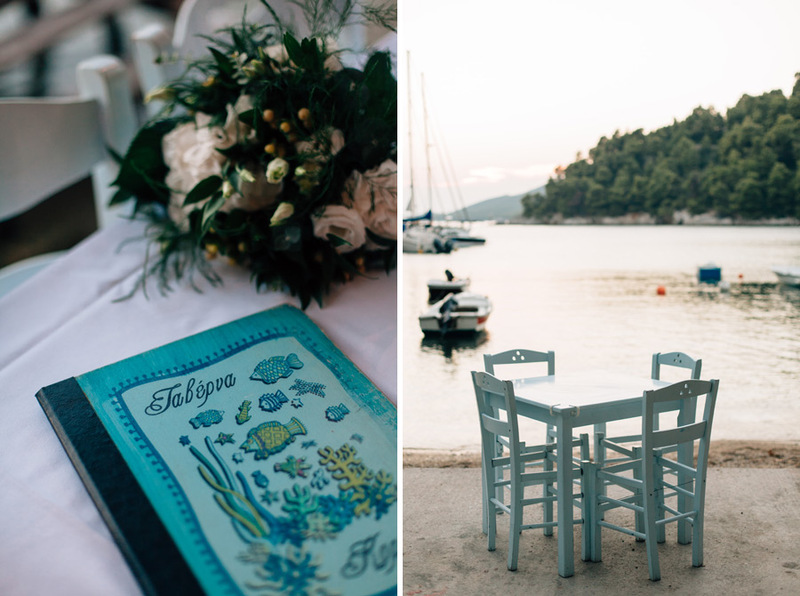 Thank you Jo & Dan, for having me capture your special day in stunning Skopelos and welcoming me so warmly. 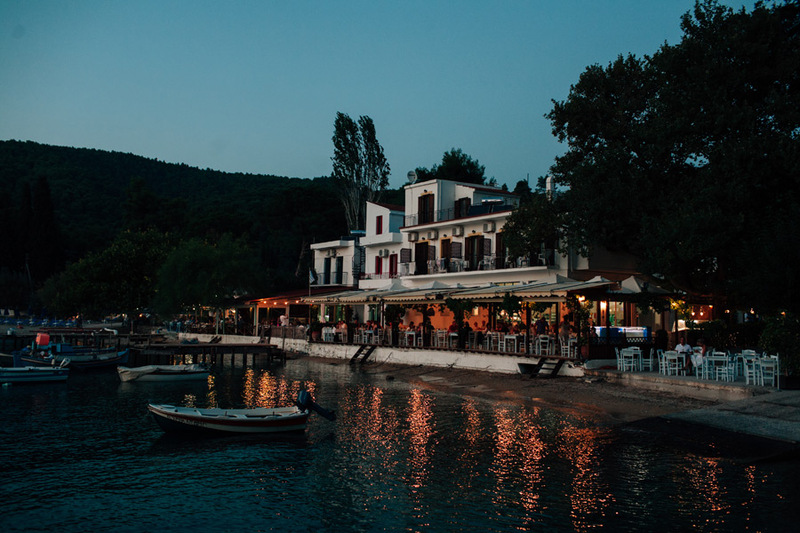 A severe storm battered Skopelos a few weeks after we were there, many areas of the island were severely damaged, including the taverna where we had dinner. 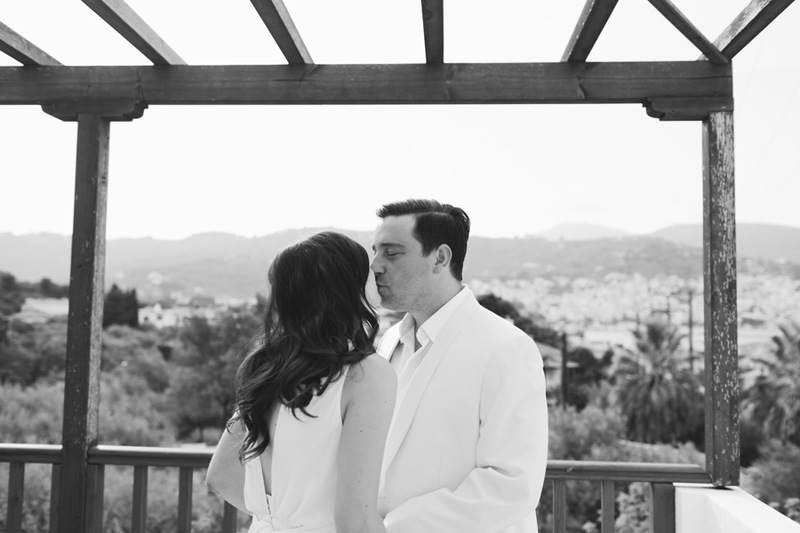 These photos will always remind me that there are very few things in life we can have forever, but your memory will always be yours.